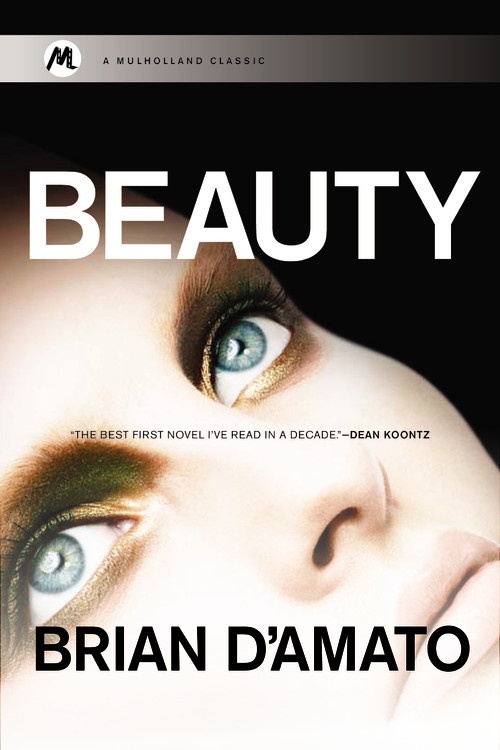 ► The best-selling novel Beauty was republished by Little, Brown's Mulholland Classics line in the U.S. on March 12, 2013. ► The second book of The Sacrifice Game trilogy, The Sacrifice Game, was published by Dutton in the U.S. on July 5th, 2012. ► In the Courts of the Sun, the first book of The Sacrifice Game trilogy, was published by Dutton in the U.S. on March 26th, 2009.